Medical malpractice is expensive high-stakes litigation with life altering consequences; whether a family, spouse or injured victim receives fair compensation for a lifetime of expense, makes all the difference in the world. We have seen that the medical providers and their insurance companies will go to great lengths to avoid meeting their financial responsibility. This can involve anything from delaying and denying responsibility, to altering medical records or witness testimony, to hiring expensive medical experts that come to court and say anything in order to protect the medical provider and their insurance. In effect, expensive hired gun medical experts are a tool that the hospitals and insurance companies use to evade their basic responsibility. Our experience has shown us that the best way to combat this deceptive and repugnant practice is to be formally trained in the medical field so that we can put an immediate stop to this type of insurance company nonsense while being highly effective in court. If you or a loved one has suffered a child with a birth injury, a loss in the family or other form of serious medical negligence and would like an immediate and free evaluation of your case, click here. Our doctor-lawyers will immediately review your case and give you an evaluation regarding what happened; even if another attorney has said they cannot help you, we will review it for you. If we determine you have a case and that we can help you recover fair and appropriate compensation, we will do so at no charge to you until the case is successfully resolved. 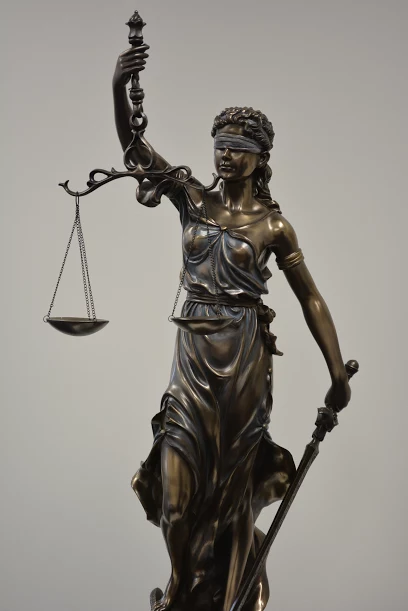 *Visit our attorney profiles and verdicts and settlements pages for information regarding our attorney’s experience and recognitions, where they are admitted to practice law and national case results which are case specific and should not be relied upon to predict results in any future case. Our attorneys review and handle cases nationwide on a case by case basis, see the disclaimer page for more. Dr. Gershon is an attorney and a doctor. 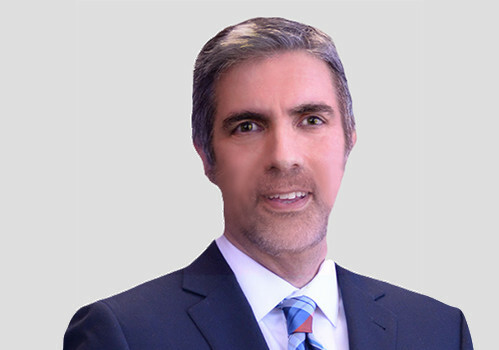 He has been recognized among the “Best Lawyers in America” and a “Top Attorney” by Super Lawyers, a prestigious recognition reserved for the best attorneys. He is “AV Preeminent” rated by Martindale. more on Dr. Gershon, Esq. As a Doctor/Attorney, Dr. Gershon has successfully recovered millions of dollars for babies with birth defects and seriously injured victims of malpractice, including a record setting verdict in Washington D.C. for $24M. For this and other multi-million dollar verdicts & settlements nationwide, click here. Mr. Willoughby has earned the highest Martindale and Avvo ratings. He has been recognized as a “Super Lawyer” on multiple occasions and has been selected to teach malpractice law to Maryland’s Appellate Judges. He lectures nationally on Malpractice. more on Mr. Willoughby, Esq. 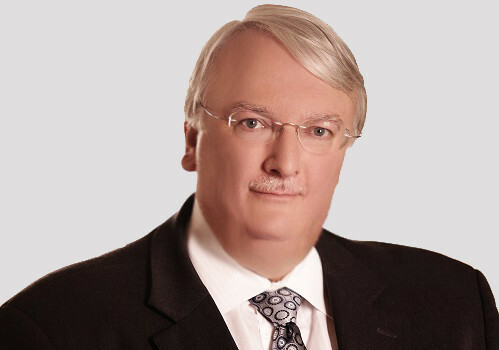 Mr. Willoughby is nationally recognized as a highly intelligent and effective medical malpractice trial lawyer. He represents children nationwide with birth injuries and seriously injured victims of medical malpractice. He has an extensive list of multi-million dollar and record setting verdicts and recognitions. Click here to see his bio and extensive list of recognitions. 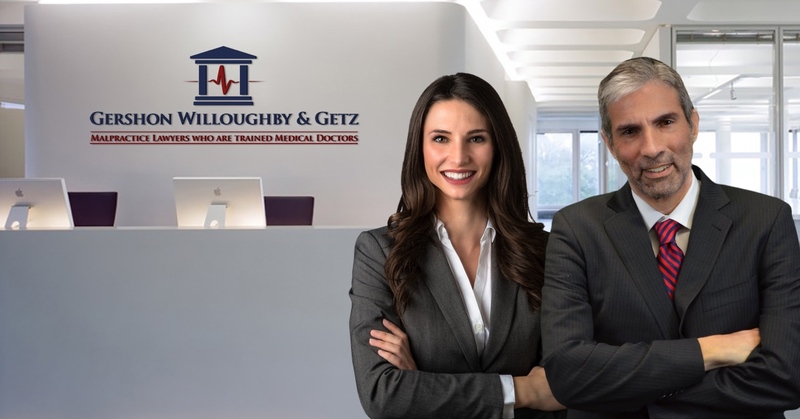 Dr. Getz, a doctor and malpractice attorney has been representing injured children and victims of malpractice for over two decades. Dr. Getz and the trial lawyers at Gershon, Willoughy and Getz, LLC represent clients throughout the country. more on Dr. Getz, Esq. Dr. Getz believes their success as a trial team can be attributed to the majority of their law partners being medical doctors. Medical Malpractice is complex litigation, but we have similar medical school training which we find is a powerful advantage that we offer to our clients. 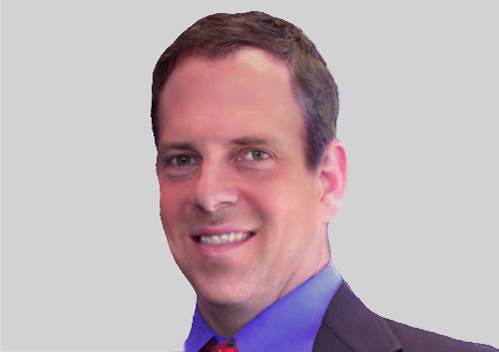 click here to learn more about Dr. Getz.